Sister Talk, REAL Talk! Season 2 is coming and we have some exciting news! Check out the video to find out more!! We heard you!!! Oh, did we hear you! 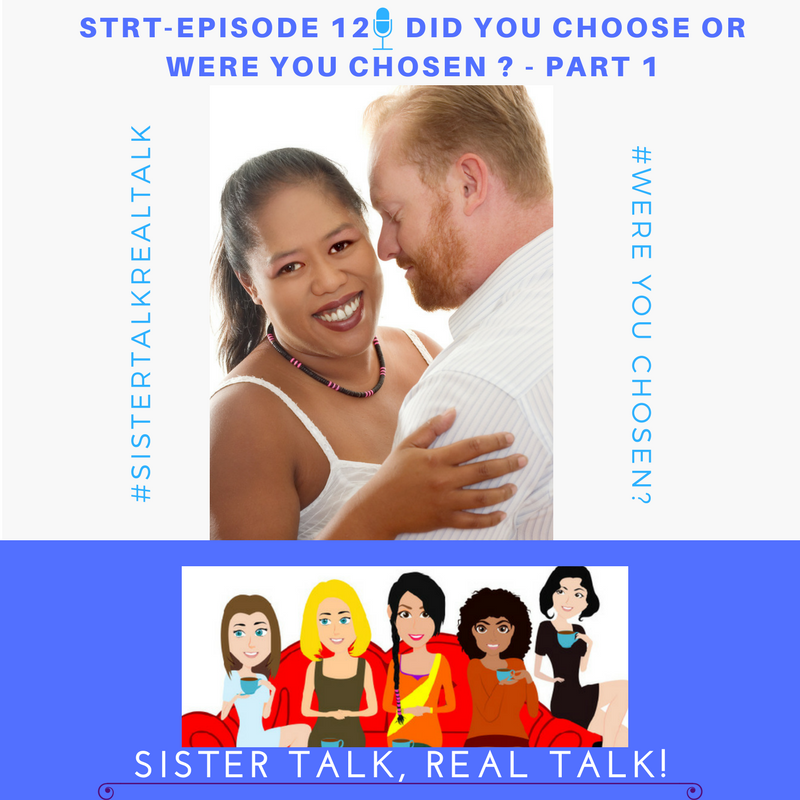 We had you thinking, upset, having all kinds of feelings, conversations, and thoughts from what we said in our last episode. We're back with Part 2. If you think Part 1 got you thinking...buckle-up for Part 2! 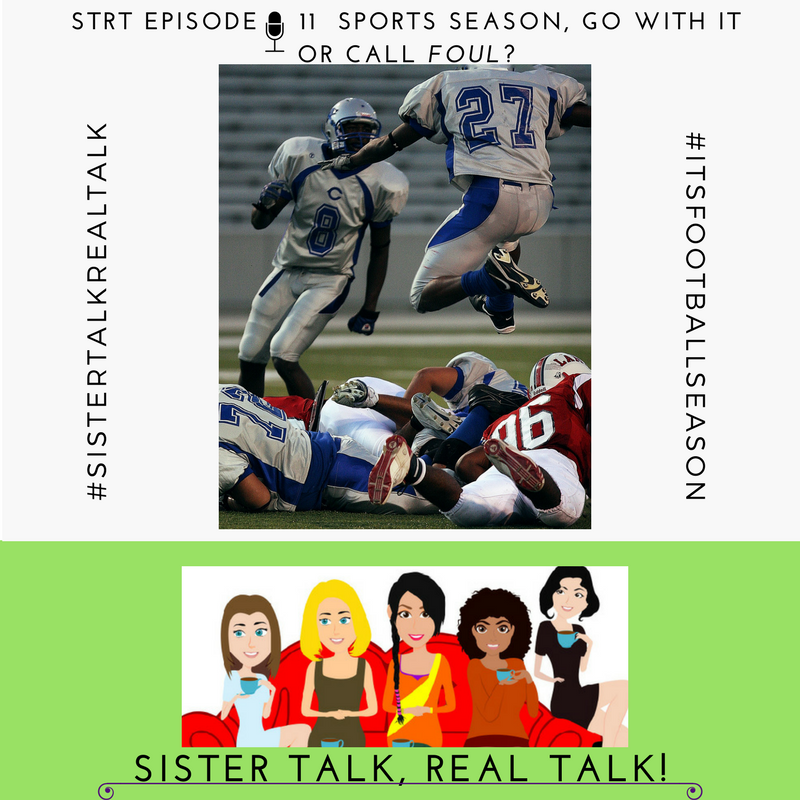 It's that time of year again...football season is about ready to start, baseball is getting ready to go into the playoffs, and some ladies end up being football widows! How should we handle those Sunday, Monday, & Thursday football times? What if we miss our man? Real Women. Real Issues. REAL Talk! 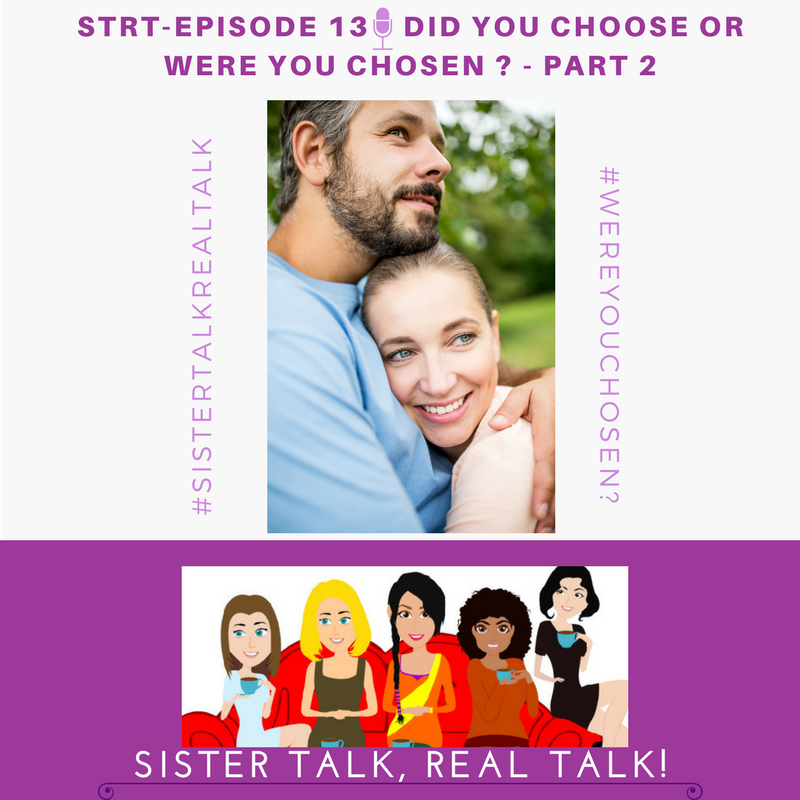 Come and join in the conversation as we discuss all of the amazing, unique, intriguing, challenging, crazy, and fun things we face as women. My goal is that the conversations will inspire, challenge, and encourage you to live your best life and walk in your purpose! New podcast episode air every Wednesday. Let's talk! I promise it'll be a fun and informative ride!